In the attack case of YSR Congress party chief and leader of opposition YS Jagan Mohan Reddy in Vizag airport on October 25. NIA authorities who had taken the accused J Srinivas Rao into their custody, and has completed the investigation and presented him before NIA court in Vijayawada on 18 January. In the part of an ongoing investigation, NIA officers are planning to question Tollywood actor Shivaji. In the recent time, the actor has come up with the video of Operation Garuda where he predicts an attack on the opposition leader of the state. 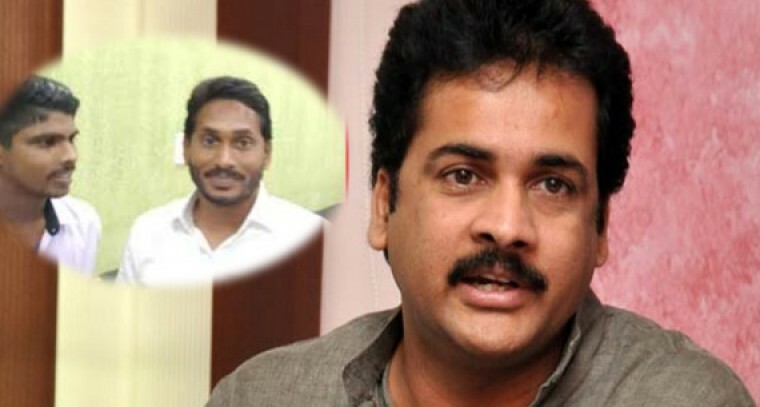 NIA is conducting the investigation in all the angles, in order to bring out the conspiracy behind the attack on YS Jagan.